Last week I received an update in the Dáil on the Gambling Control Bill from Minister David Stanton. This Bill is a very important piece of legislation that will provide a comprehensive new licensing and a regulatory framework that will help to assist those who suffer with problem gambling. In the Dail this week I had the opportunity to question Minister David Stanton on the progress on the Gambling Control Bill, see my contribution below. Kildare South Fine Gael TD Martin Heydon has welcomed the confirmation by Justice Minister Charlie Flanagan of additional funding towards Community CCTV schemes and Text alert groups. The Minister confirmed the amounts at the Ploughing last week. 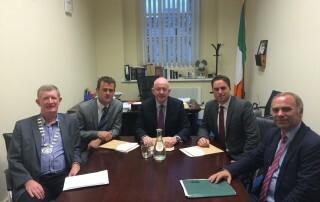 Fine Gael Kildare South TD Martin Heydon has led a delegation of Kildare South Fine Gael Mayors to meet with Justice Minister Charlie Flanagan to discuss the implementation of a Community based CCTV system across South Kildare communities. 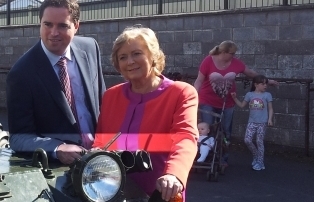 Kildare South TD and Chairman of the Fine Gael Parliamentary Party Martin Heydon has been informed by the Minister for Justice and Equality, Tánaiste Frances Fitzgerald, that her Department has announced a grant-aid scheme to assist community groups with establishing community-based CCTV systems. 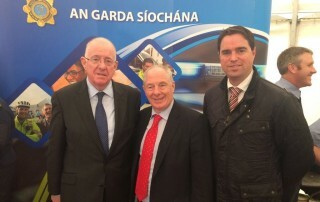 Kildare South Fine Gael TD Martin Heydon has today (Friday) said that an allocation of 10 new Garda recruits to Co. Kildare is a further step in the right direction in improving Garda numbers in Kildare. 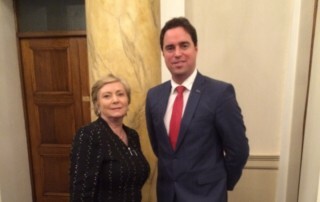 Fine Gael Kildare South TD Martin Heydon has welcomed confirmation by Minister for Justice and Equality, Frances Fitzgerald TD of a recruitment campaign for new Recruit Prison Officers for the Irish Prison Service. This recruitment campaign is the first competition for Recruit Prison Officers to be held for the Irish Prison Service since 2008. 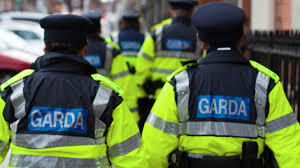 Fine Gael Kildare South TD Martin Heydon has today (Thursday) said that additional funds of €55m to be allocated to the Gardai are needed to assist them to tackle crime.